A few weeks ago we looked at utilizing a book ambulance to repair books that get damaged. Sometimes though, books are just too far gone for repair. So, what to do with these beloved books? 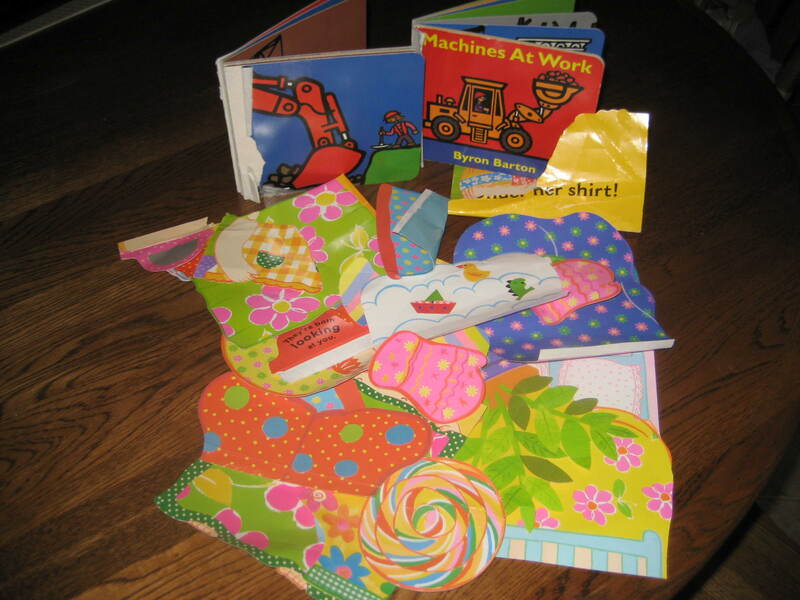 Today, we’ll look at a few ideas for recycling books beyond repair. My little one removed a few of the lift-the-flaps from some of his books. 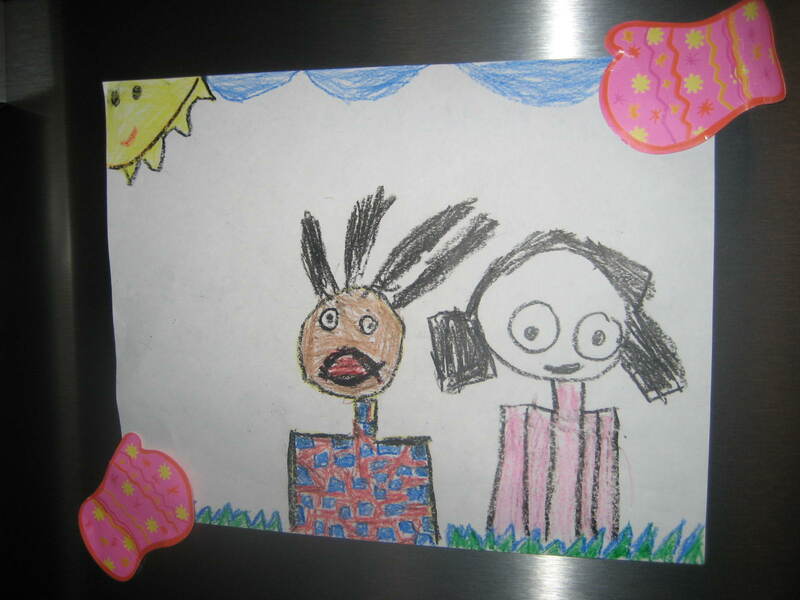 Since lift-the-flaps are made with heavier paper, they work great for creating refrigerator magnets. Simply place a self adhesive magnet on the back of the flap and you have an instant cute magnet that can be utilized to post your child’s creative projects. If you were using a picture from a lighter weight page, I would recommend laminating your image before placing the magnet on the back. I saw this cute pennant banner on Pinterest that utilizes book pages. 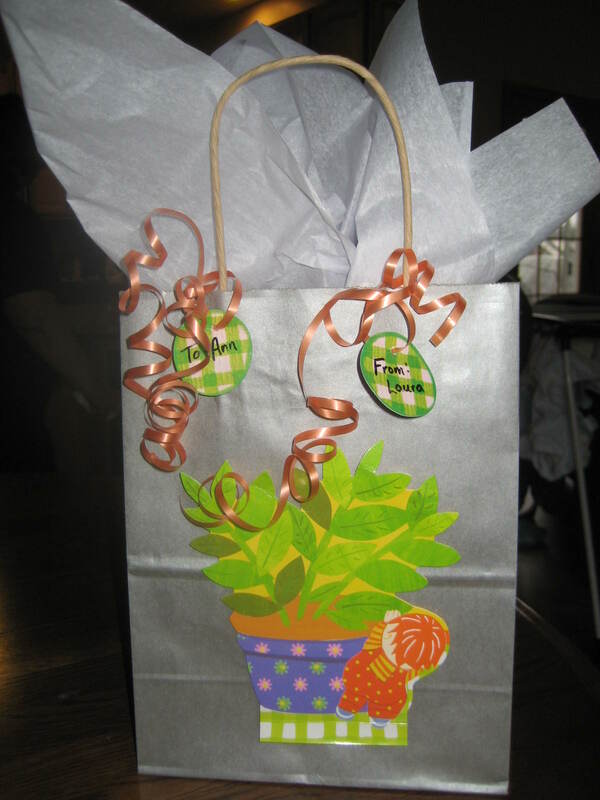 Take a simple solid color gift bag and decorate it with images cut out from books. Now, you have a unique gift giving vessel. Why not give a book as a gift! Here is another Pinterest idea from No Time for Flashcards. I love the idea of using a book cover cut into puzzle pieces. Images are cut from books and then placed on wrapping paper. 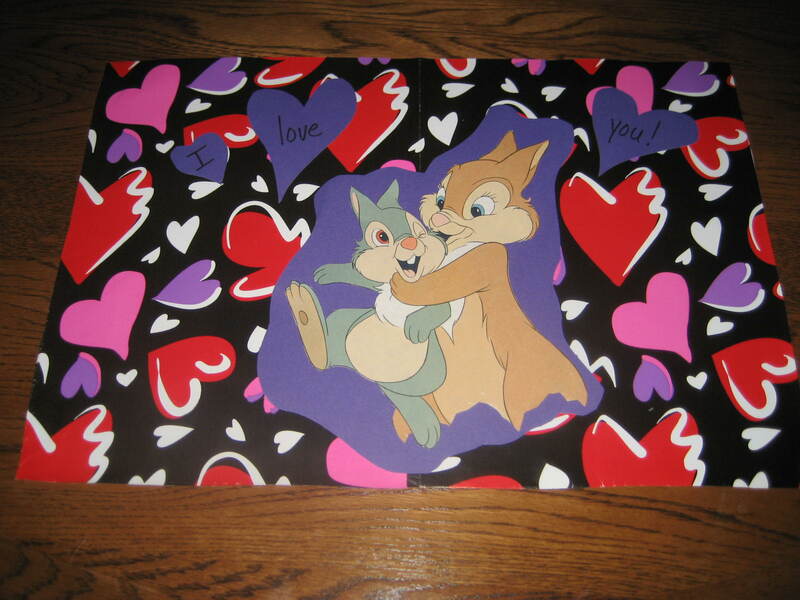 You could also use construction paper or cardstock. Though I didn’t get it done for this picture, it’s super important to laminate your placemat before use. 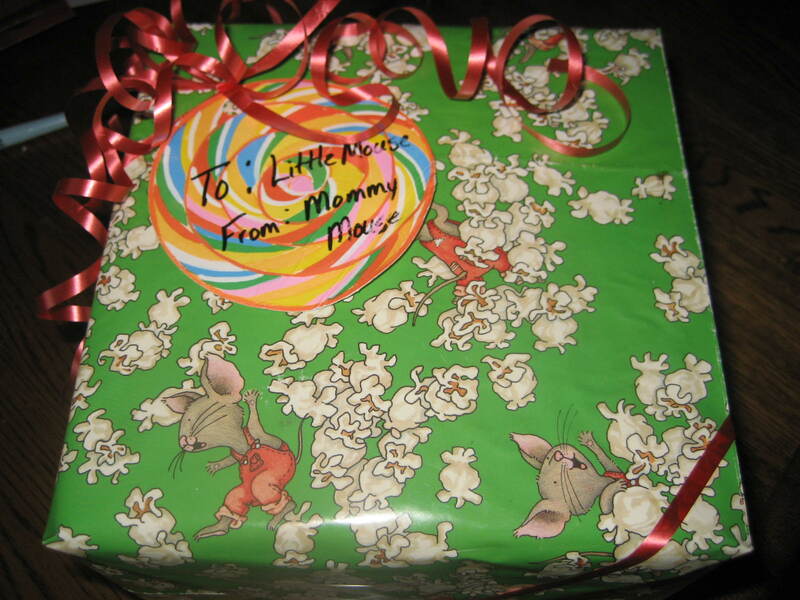 Cut out an image from a book to create your own gift tag for that just wrapped gift. What creative things have you made with books beyond repair? See my linky party page for sites that I’ve linked up with. Wow — you are so creative with your activities. Fabulous ideas for using old books that are beyond repair. I’m sure a lot of mom’s will like your idea. 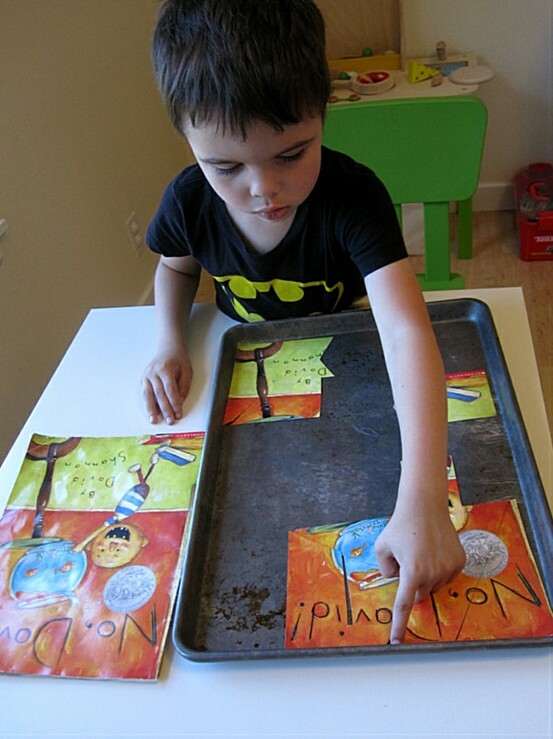 I love these ideas, especially laminating the pages and creating puzzles! How unique! I have tons of, sadly, irrepairable books that my kids have literally loved to death. The pigeon books by Mo Willems and No David are the most loved and now I have new uses for them! Such great ideas! Thanks for linking up to Kid’s Co-op! Going to pin this! It is hard to throw away a book that has been such a favorite. One idea I had was to cut a portion of one of the pages and place it next the child’s picture in a photo album. If you are into scrapbooking your children’s activities with photos this would be a nice tie in to say, a trip to the zoo. Use pictures of animals from a book that you saw on your outing. Vicky, just got done visiting your Pinterest page and repinning some things. Lots of fun stuff. Thanks for visiting.